It has long been said that our eyes are our windows to the world. But as time goes by, these windows [our eyes] will begin to lose their clarity. While it is true that much of vision loss is simply part of the aging process, it does not mean we must become complacent about it. 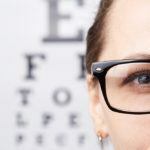 Just because many vision ailments are unavoidable, we can still be proactive in their prevention. 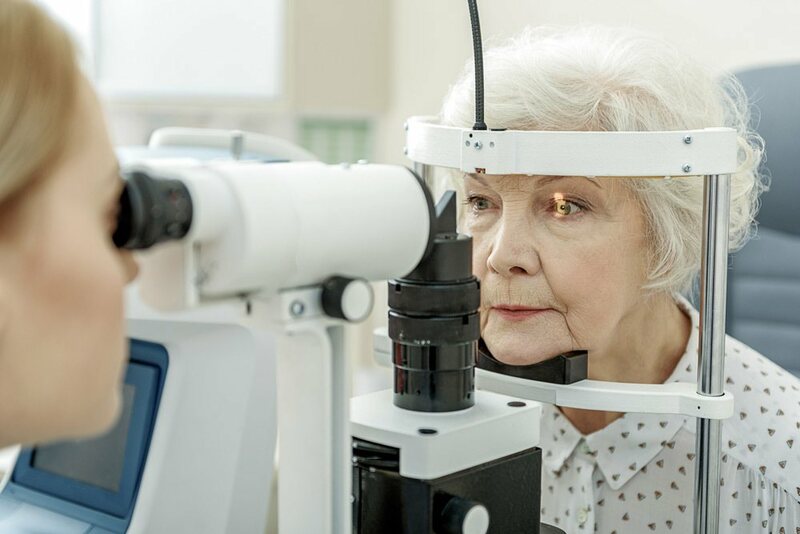 With a few good habits, some quality of life improvements, and a little help from your ophthalmologist you can prolong your best vision well into your golden years. Vision loss affects up to 35 million Americans over the age of 50. 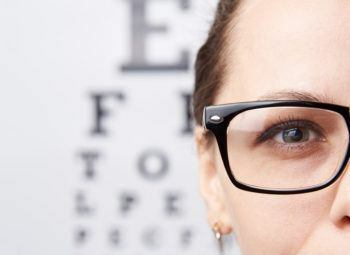 If you have experienced noticeable changes in your vision such as the symptoms above, it is recommended to schedule a comprehensive eye exam with a trustworthy ophthalmologist. They could be the early warnings of a far more serious eye health problem. There are a number of simple lifestyle changes and steps you can take to help preserve your vision and reduce your risk. Proper nutrition is an important aspect in the prevention of many eye-related conditions. From macular degeneration to the development of cataracts, studies show that foods rich in omega-3 fatty acids, antioxidants, and vitamins C and E play an essential role in maintaining the health and integrity of the tissues in our eyes. Routine exercise provides several health benefits to our mental and physical well-being. Studies show that exercising at least 3 times per week can benefit cardiovascular function, improving circulation and providing more oxygen to our body including our eyes. This improvement can reduce the risk of macular degeneration by up to 70% in adults age 40 and above. 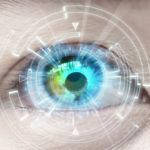 Frequent changes in your levels of blood sugar and pressure can damage the tiny blood vessels found within the retina, potentially damaging vision. Diabetics and individuals with high blood pressure have a higher risk of developing diabetic retinopathy, glaucoma, and macular degeneration. 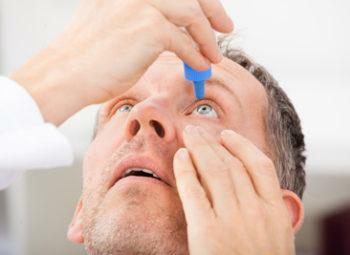 In fact, diabetes is one of the primary causes of blindness in adults between the age of 20 and 74. Many Americans spend a great deal of time in front of a screen (computer, phone, tablet) which puts a high level of strain on our eyes. If you find yourself spending a high volume of time in front of a computer screen either for work or play, it is important to take regular breaks as well as follow some best practices to reduce eye strain. The National Institutes of Health suggest following the 20-20-20 rule for starters. Every 20 Minutes you should take 20 Seconds to focus on something 20 Feet away to reduce eye strain. Simply put, smoking increases your likelihood of developing several eye-related health problems. 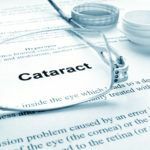 This includes cataracts, macular degeneration, retinopathy, and uveitis. Smoking increases the risk of these ailments by causing cellular changes, oxidative stress, and vascular constriction. Don’t speed up the aging process, don’t smoke. As pleasant as the outdoors on a sunny day can be it can still be pretty rough on our eyes. The effects of ultraviolet or UV light don’t just affect our skin. 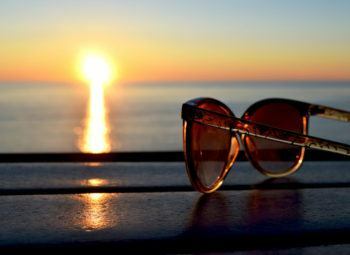 If left exposed, UVA and UVB light can harm our eyes and promote the development of cataracts as well as increase our risk of macular degeneration. Wearing headgear like brimmed hats and sunglasses that are able to filter out UVA and UVB radiation is a must for fun in the sun. Although you cannot fully control or prevent age-related vision loss there are several lifestyle changes you can make today to reduce your risk and preserve your vision for as long as possible. If you have been experiencing notable changes in your daily vision or would just like to learn more about what your options are, call or contact online the eye care experts at NeoVision Eye Centers. Together we can discuss your vision concerns and schedule a comprehensive consultation. Start protecting your sight today!